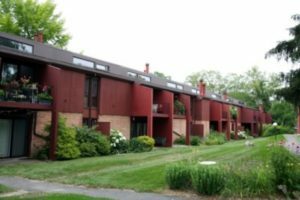 Independence is an affordable Ann Arbor complex situated in central Ann Arbor, a bus stop is located directly outside the condominium which allows for easy transportation to variety of destinations. Within the complex is a pool, and other features include patios, carport parking and laundry machines. There are currently no condos listed for sale and so far this year, 6 have sold. $149,00. 1809 Independence Blvd. #17, Ann Arbor. 896 square feet with 2 bedrooms and 1.0 baths. $135,000. 2407 Packard St. #43E, Ann Arbor. 896 square feet with 2 bedrooms and 1.0 baths. $135,000. 2413 Packard St. #57E, Ann Arbor. 896 square feet with 2 bedrooms and 1.0 baths. $126,000. 1809 Independence Blvd. #15B, Ann Arbor. 705 square feet with 1 bedroom and 1.0 baths. $112,500. 2413 Packard St. #55E, Ann Arbor. 705 square feet with 1 bedroom and 1.0 baths. Last year at Independence, 6 condos sold with an average sale price of $132,167 and an average price per square foot of $143.00. The 6 condos sold this year have an ASP of $132,083, down slightly, and an A$/SF of $158.00, up 10%. To learn more about condo values at Independence, contact the real estate specialists with The Bouma Group at (734)761-3060 or email info@bouma.com. View more Ann Arbor condominiums here! 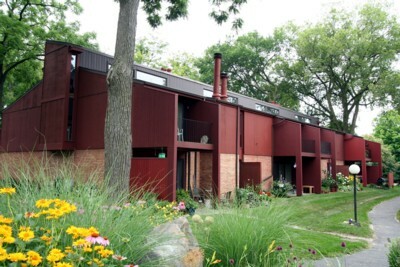 Independence Condos, Ann Arbor have a great central location and offer affordable living with nice amenities. There are currently 3 condos listed for sale with 1 under contract, and so far this year 4 condos have sold and 4 have been rented. $49,900. 716 square feet with 1 bedroom and 1 bath.